Most online bingo players will know one very simple fact: the site offering the top bingo bonus is often the best to play. 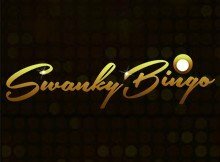 With so many fantastic real money bingo sites out there offering enticing bonuses to new players though, it can often be tough to work out exactly which online bingo site is perfect for you. Well, there’s no need to worry about that any longer though, as this page will take you through everything you need to know about the bonuses found at bingo sites, so you can choose the best possible place for you. 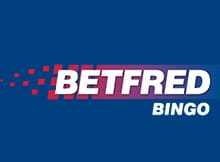 When looking through this page, remember this: we are completely impartial, and are not owned by any online bingo site, bingo hall, or other gambling company. We simply want to ensure that you get the best bonuses around, so that you can enjoy your time playing bingo online! This question might sound like an obvious one, but there are many different types of bingo bonus offers, and understanding them all is important if you want to choose the best possible ones for you. 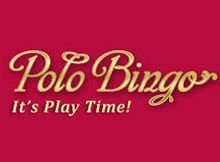 The most important bingo bonus to look at is the welcome bonus though, as this is nearly always the biggest bonus at any online bingo site, and therefore the one that will enhance your cash balance the most. It is essentially a reward for either joining the site, or for making your first deposit. 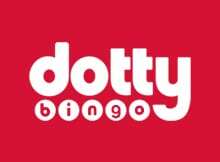 A no deposit bingo bonus is nearly always found when you first join the site, and is an instant bingo bonus, awarded before you’ve even made a deposit. 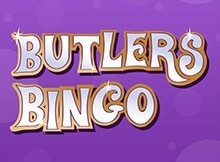 The amount given is generally quite small – £5 is about the limit for most no deposit bingo bonuses – however it is a completely free bingo bonus, so there’s no reason to grumble. This bonus can then be used to essentially play free bingo for a short while – but make sure you read the terms and conditions, which are discussed in the next section. 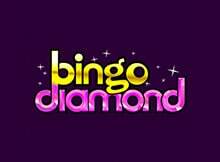 A deposit bonus is generally much larger than a no deposit bonus, but it will require you to add some money to your online bingo account. Generally, deposit bonuses are expressed as a percentage. 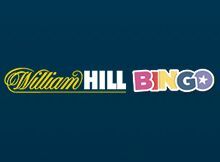 So, for example, if you make a £20 deposit and use a 100% deposit bonus, you’ll get an extra £20 to play bingo online with. Most deposit bonuses have limits attached to them though. So, for example, the minimum deposit could be £5, while the maximum bonus amount could be limited to £50. It is important to check this before deciding to accept a bonus at a site. There are also many other types of bonuses and promotions available at bingo sites, including reload bonuses, tournaments and giveaways. These will always be found on the site’s promotions page – so check it regularly to ensure you don’t miss out on any juicy promotions! Be sure to check the various deposit options as promotions may be limited to a certain option such as bingo Paypal bonuses only apply to deposits made via Paypal etc. 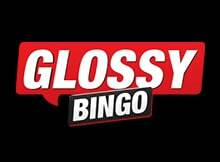 What are Bingo Bonus Terms & Conditions? Like many things in life, nearly every bingo bonus will have terms and conditions attached to it. These essentially lay out the rules for using the bonus money, and prevent you from withdrawing it straightaway. The most important part of the terms and conditions to look at is the rollover amount, which stipulates how many times you have to wager the bonus funds before you can make a withdrawal. 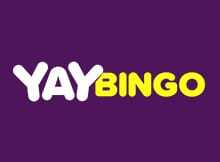 So, for example, if the terms & conditions state that you need to wager your £10 bonus 30x before you can make a withdrawal, you’ll need to play £300 worth of bingo before you can request a payout. The rollover requirement will also often dictate the type of game you have to play, as some games contribute less to the requirement than others. Essentially, the better your odds of winning money, the less the game will count towards the requirement. Details of the games that contribute most to the rollover requirement are nearly always laid out clearly and concisely in the terms & conditions – if they aren’t, quickly message customer support before joining up. It is also incredibly important to look at the country restrictions for bonuses when thinking about joining a site. This is because many bonuses are aimed at specific markets, and it’s really disappointing when you spend time joining up, only to find that you can’t get the bonus you want. Players in the UK are generally safe in this area, as most bonuses include them, however those from other countries should certainly keep a keen eye on these restrictions. 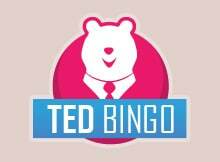 How Can I Find the Top Bingo Site Bonuses? With so many bonuses around, it can be really tough to find the best ones for you – but that’s where we come in. 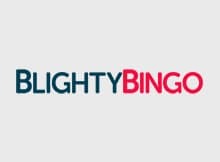 Our expert team of reviewers has looked at many of the best online bingo sites around, and paid particular attention to the quality of bonuses that they offer. We’ve even gone through the small-print, to make sure there’s nothing sneaky within the bonuses that could give you a shock further down the line. 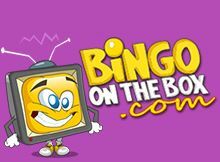 So, simply read through the reviews of our top bingo sites listed on this page to find the best bingo bonus, and you’ll be playing at a fantastic site in no time at all! 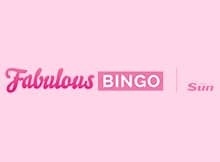 Don’t forget that you can also sign up for multiple bingo sites, therefore meaning that you can take advantage of more than one bingo room bonus. This is what many more experienced players do, and we would certainly encourage you to do exactly the same. 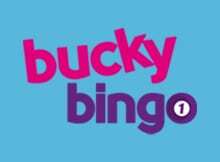 Of course, you should always avoid overstretching your finances though, so only join extra sites if you can afford the money – or simply join them and only use the no deposit bingo bonus on offer. Do Mobile Players Get Bingo Bonus Offers? Playing a bingo game on a mobile device – whether this happens to be an Apple, Android or any other type of device – is becoming more and more popular. 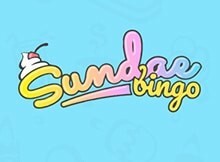 The fact that mobile devices allow people to play wherever they happen to be appeals to bingo sites, as it essentially means more revenue for them. So, in an attempt to get more people playing bingo on their mobiles, many sites have introduced exclusive bonuses for mobile players. UK mobile bingo sites are adding more games and features in order to attract more mobile players as for the first time ever, the number of mobile searches has overtaken desktop. 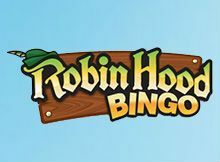 A mobile bonus is generally similar to the no deposit bingo bonuses discussed earlier on this page, as they are added to your account as soon as you play using a mobile for the first time, and there is no need to make a deposit to claim them. As with all other bonuses, check the terms & conditions though, paying particular attention to the rollover requirements and the games included within these rollover requirements. Is it Worth Following a Bingo Site on Social Media? If you play regularly at a bingo site, it is absolutely worth following them on social media. This is because many sites often announce exclusive bonuses and promotions for their players via Facebook and Twitter, and you’ll only know about them if they appear on your social media feed. 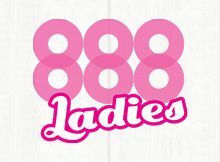 There’s nearly always a button on a bingo site’s homepage that you can click to follow them on Twitter or Facebook, and while you will often receive messages on social media that you simply ignore, some will really give you the chance to earn a nice bit of extra real moneythanks to a bingo bonus.